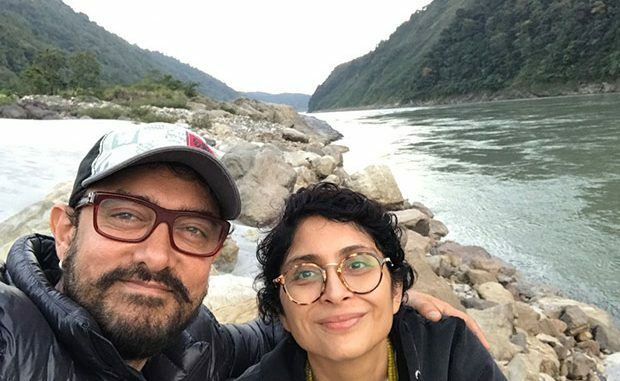 Last weekend, Aamir Khan and Kiran Rao threw a grand Diwali bash for their family and friends in the industry. After the party, they headed to Arunachal Pradesh for a mini holiday. On the work front, Aamir Khan is gearing up for his upcoming wrestling biopic Dangal which is scheduled to release on December 23, 2016.